Add grace to your sleep with our exclusive and high quality 100% polyester hollow fibre filled synthetic duvet. Lavish polyester hollow fibres are extremely fluffy, durable and handy. Our luxurious 10.5 tog synthetic duvet are marvellous for furnishing majestic warmth to you during autumn and spring seasons. 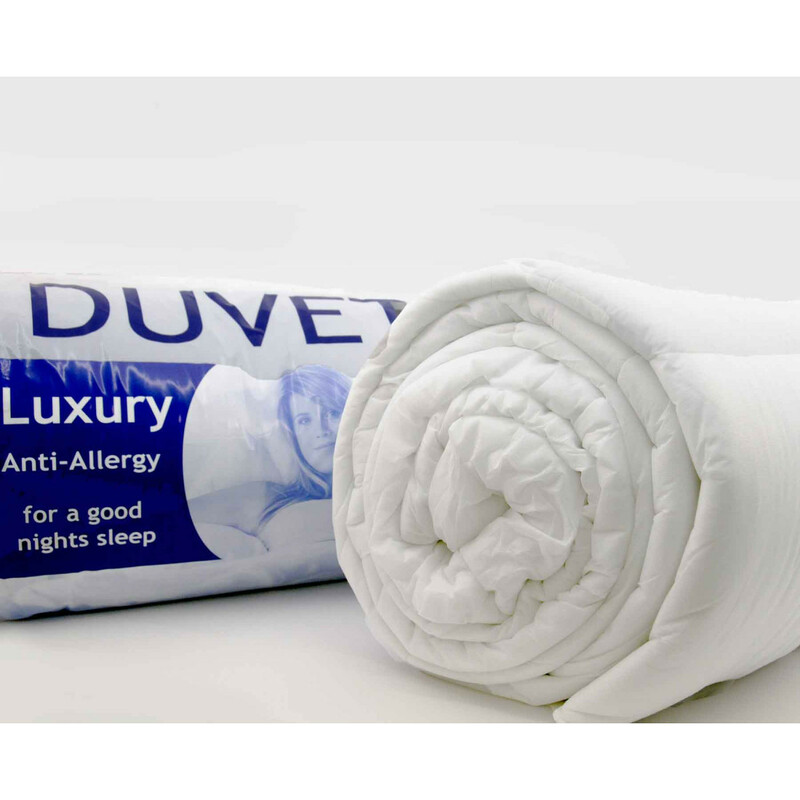 Available in ample of sizes like single, double and king, our luxurious10.5 tog hollow fibre filled synthetic duvets are cosy and warmest of all. Cased with fabulous Corovin covers, synthetic duvets are smooth and silky that will surely pamper your skin.